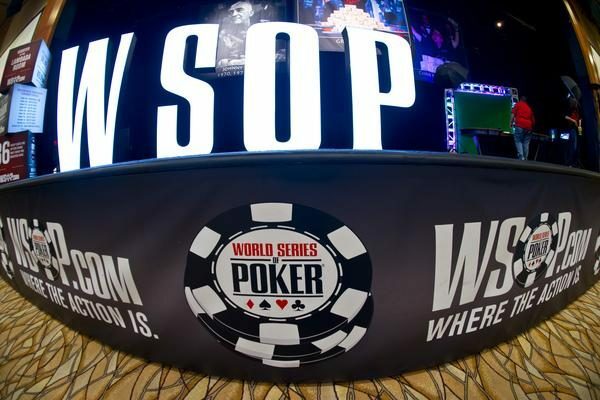 A new announcement from the WSOP was released only a couple of weeks before the start of the 2017 World Series of Poker. The Player of Year prize will be determined by a new formula. The final concept is not completely clear but it will replace the Global Poker Index that was used so far. 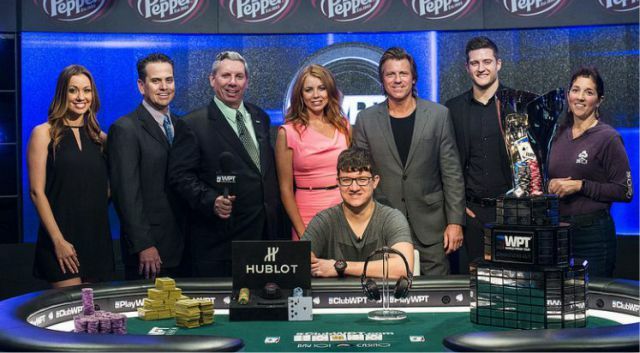 This is the second big change in the WSOP format after the November Nine is no longer part of the series. 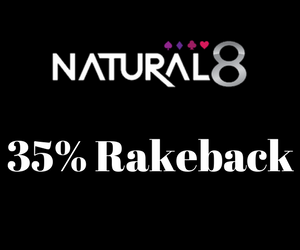 One of the problems that were brought up the most with the current formula was the fact that the players were getting the most benefits from playing in the large buy-in tournaments and the players who were part of the smaller buy-in events weren’t getting as much. 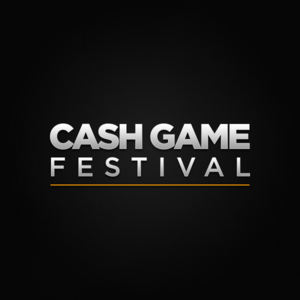 Considering the fact that the number of buy-in tournaments between 1000$ and 1500$ is increasing, changes had to be made. Otherwise, good players would not have the chance to get the POY title because of the system. Jessica Welman, writer and poker media mainstay, is one of the biggest critics of the WSOP’s past POY formula. She has provided numerous analysis and has come up with different solutions for the problem in the last few years. It seems they will be considered in the final version of the new formula. 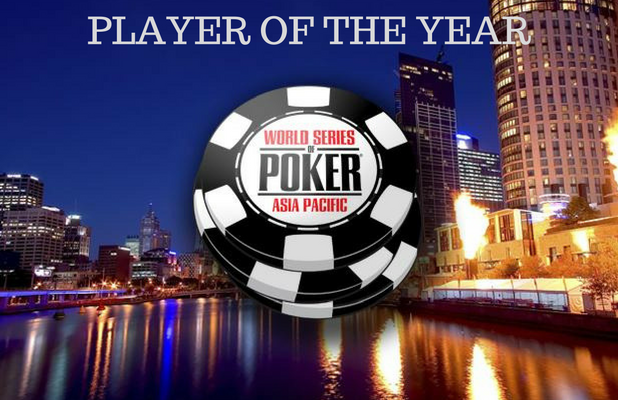 Player of the Year Presented by King’s Casino: Kings Casino Rozvadov is the new sponsor, awarding the 2017 WSOP POY a seat into the 2018 WSOP Main Event. 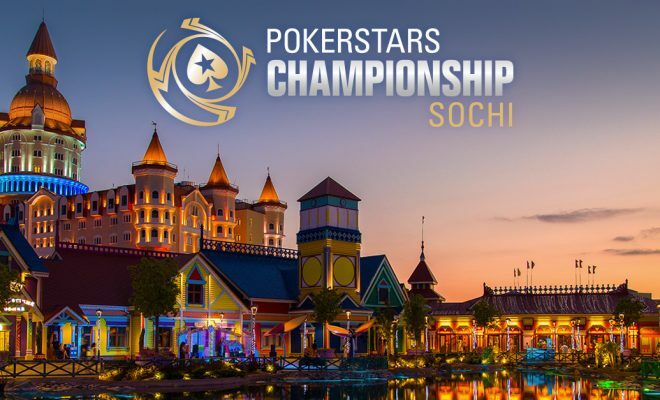 In addition, the player that has accumulated the most points in Las Vegas over the first 71 open events will receive a seat to the 2017 WSOP Europe Main Event at King’s in Rozvadov. 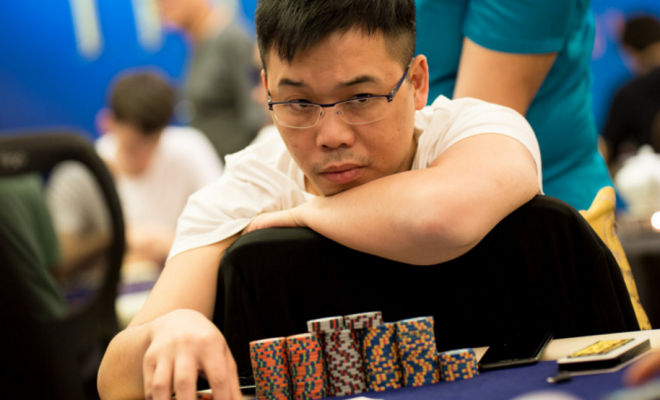 With WSOP Europe on the calendar in 2017, there are a total of 82 WSOP gold bracelets in play to contest for the WSOP POY crown in 2017, 71 open events in Las Vegas and 11 in the Czech Republic at WSOP Europe. The POY points will no longer use the GPI formula for calculations, but instead use a proprietary formula. The winner will be celebrated with their own banner as well.